For no extra charge, you can add Barabara McClaskey Insurance Services as your authorized insurance representative. 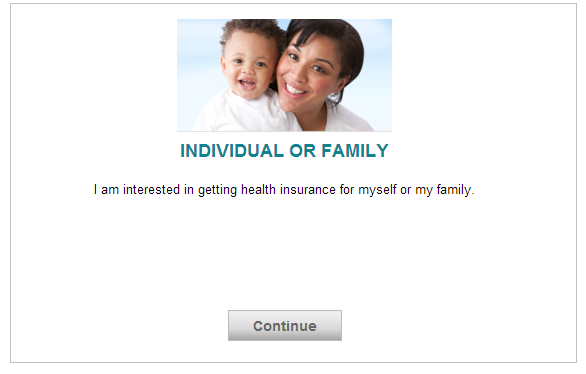 Doing so allows us to access your insurance policy information and to review it with you. Only the relevant information will be shared with us, and we are not allowed to discuss your insurance plan with you without your permission. Use the process below to add us as your authorized representative. 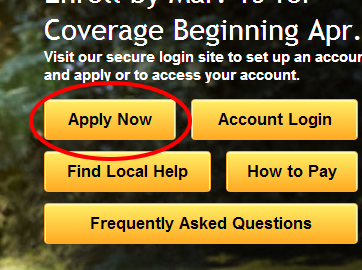 To get started with Covered California, visit the coveredca.com website. On the Covered California portal, there will be a box in the lower right of the page. 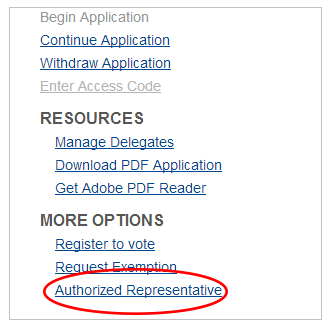 At the bottom of this box under “More Options,” it says “Authorized Representative.” Click this. If you are filling out the paper application, fill the area pictured below with the appropriate information.